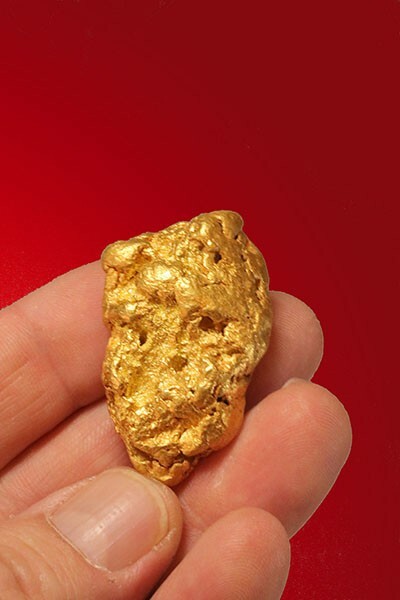 From the Eagle River near Anchorage comes this spectacular gold nugget. A clean and buttery gold color and a good size in the hand. 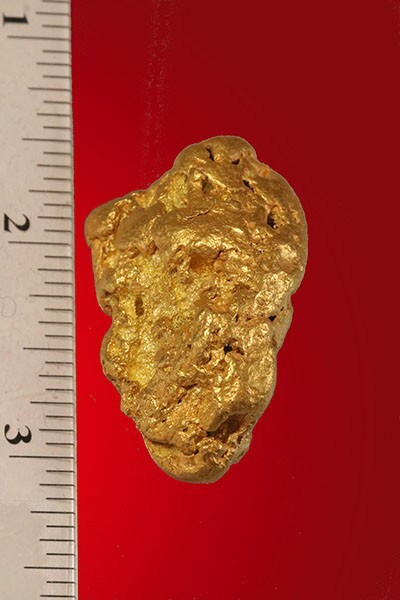 Gold nuggets like this one don't come around too often with this size and caliber. 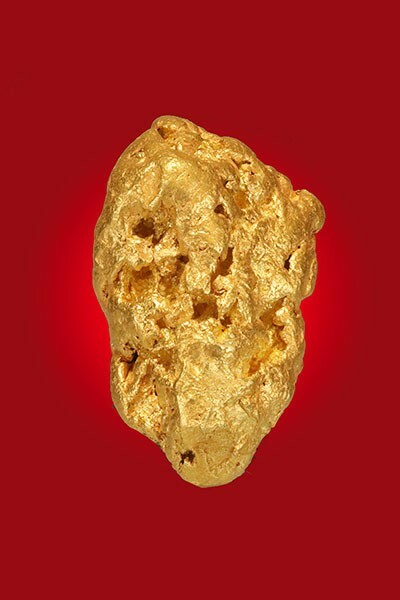 It weighs over two troy ounces (2.32 troy ounces or 72.1 grams) and measures 1-5/8" by 1". 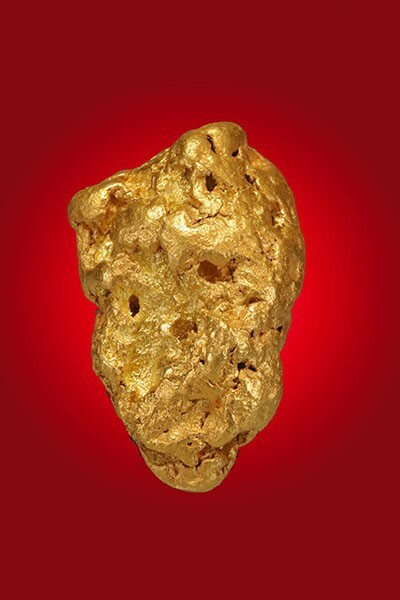 This is one of four I recently acquired and is a stunning piece of gold with wonderful detail with a slightly crusty surface and deep intricate crevasses. This one is priced to sell and a bargain from the 2018 mining season from Alaska.